Barnes and Noble has announced that the vast majority of their e-readers are not going to work after June 29th, 2018. You will not be able to make any purchases, or download and manage your NOOK Content from your NOOK Device unless you download a mandatory security update. Barnes and Noble is upgrading the security system for all of their websites and servers that handle customer information and process payment data. The company is has announced that they are upgrading to new security standard, known as Transport Layer Security (TLS). TLS Versions below 1.2 are being phased out, and devices accessing the Internet that are not updated to utilize the required TLS Version will not be able to perform many functions related to Internet connectivity. 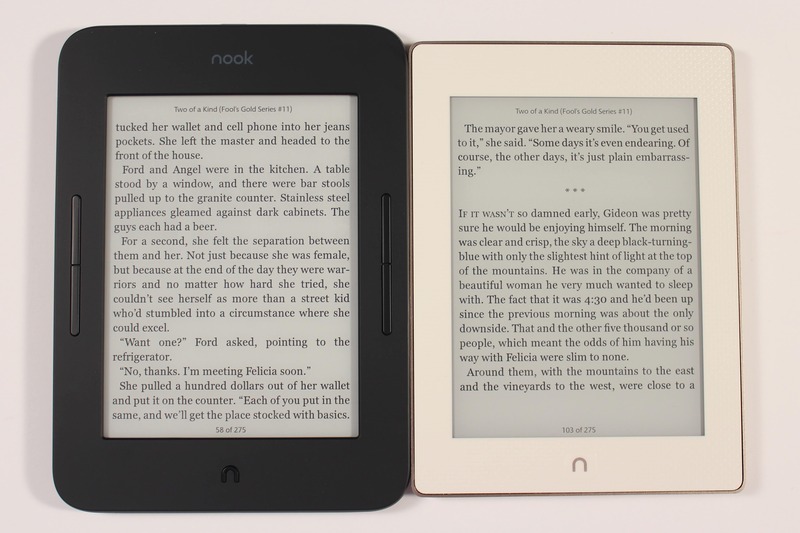 The e-readers that are affected by this new security system are the Nook Simple Touch with Glowlight, Nook Color, Nook Tablet, Nook HD, Nook HD+ and Nook Glowlight. Most of the new updates will be installed while you device is in sleep mode. Within 24 hours, your Over-the-Air (OTA) automatic update should be delivered and begin installing. Make sure the e-reader or tablet is not completely shut off. You can find out more information about this security issue and there are also update files available if you want to install them yourself. This new TLS update is the primary reasons why Barnes and Noble discontinued their first generation e-reader. It was easier for them to just suspend support and no longer allow customers to access their ebook collection than to issue a simple fix.